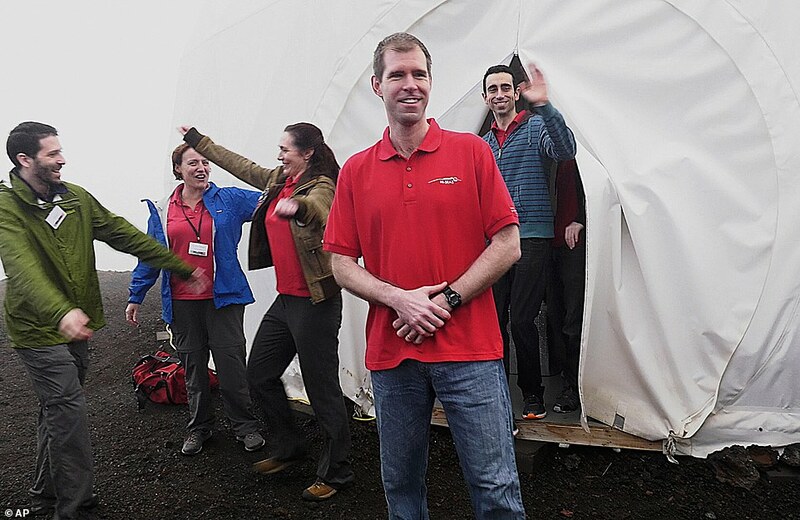 It was exactly a year and a day ago, when 6 scientists moved into a dome in Hawaii and lived as you would on Mars. Combined with sleeping in extremely close spaces with one another, and only visiting the outside world when equipped with spacesuits, they also had to deal with the psychological pressures of only seeing the same 5 faces every single day, 7 days a week, for 365 days straight. It was actually that tidbit which was the main focus of the experiment. They wanted to know if anyone could live in a peaceful manner, on a long-term basis, with 5 other people in a small space. As it turns out, they could. However, there were a few difficulties. Funded by NASA, the study was intended to serve as more than just a psychological evaluation tool. It was also an important opportunity to conduct research. The scientists—4 from America, a physicist from Germany, and an astrobiologist from France were living in almost complete isolation on a mountain in Mauna Loa.